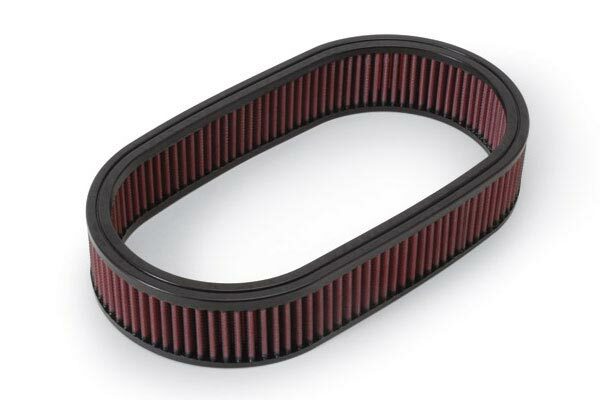 K&N 33-2819 - K&N Air Filters - FREE SHIPPING! 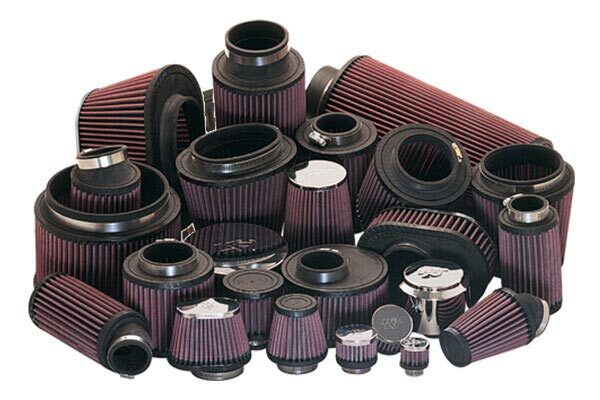 The first thing you do with any new car arrival is order a K&N to allow your car to breathe. After a year, pour some dish detergent on both sides in every groove, take out your hose and blast both sides, spray a little K&N filter oil on both sides every groove and you have a new air filter. Who doesn't want 5+ more HP? As soon as i installed the filter and went for a drive i could tell a big diffrence. The car didnt feel like it was laging anymore. I actually checked to see if my car had stalled at the intersection. That indicates how quiet my idle speed is after installing the K&N filter. I should have done this thousands of miles ago. Took about 3 minutes to change air filter out. Air filter I took out was clean replaced with K&N filter got 2 more miles to the gallon. 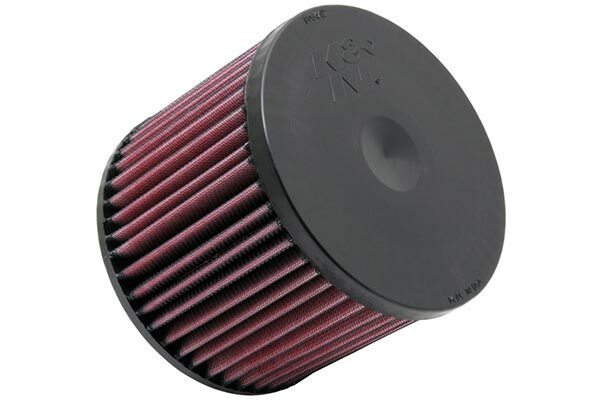 K & N Filters are the best thing to ever hit the auto industry... I've been using them personally for over 20 years and now I have passed the torch.. Not only to my son, who has recently starting driving, but to my fiance too! I basically use them in everything that they have an application for. I have them in my sports car, my daily driver and even in both of our motorcycles too!!!! I think I have a total of 5 or 6 now..Keep up the good work and I 'll keep using your products. Thank You, Timothy Woodstock,Ga. 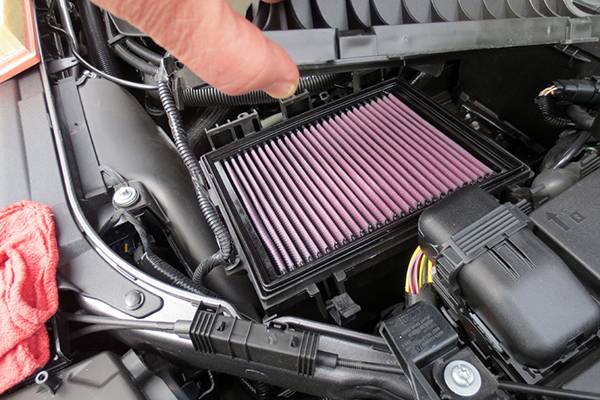 It was very easy to install this air filter and I've noticed a small increase in fuel performance. 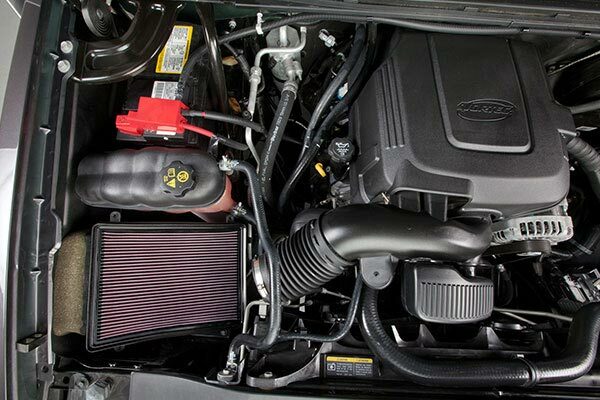 I recenly purchased a K&amp;N cold air intake for my ford ranger, and was totally blown away by the performance gain. So I decided to try just the filters on my wife &amp; daughters cars and again I'm blown away. [email protected]#$&amp;! You can feel the difference immediatly. I highly recommend them, they are so worth the money! 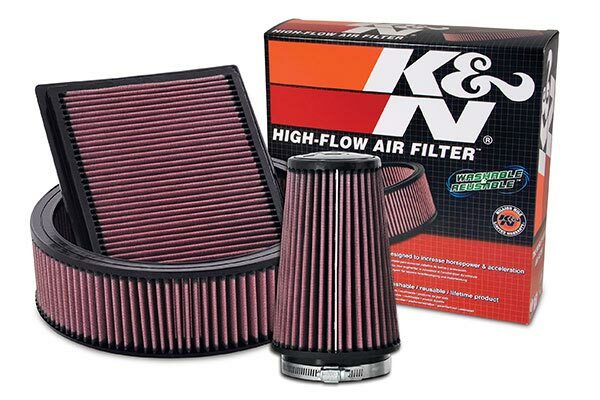 The first time I encountered the superior flow of a K&amp;N filter was via an in-store display that showed the air flow through a regular OE filter and through a K&amp;N filter. 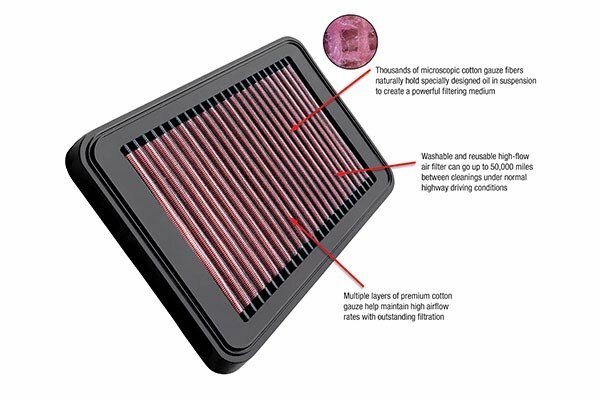 I have since installed these filters on two Chrysler minivans, a Pontiac Montana, and a Ford Focus. I also convinced my father to install one in his Cadillac Northstar engine. 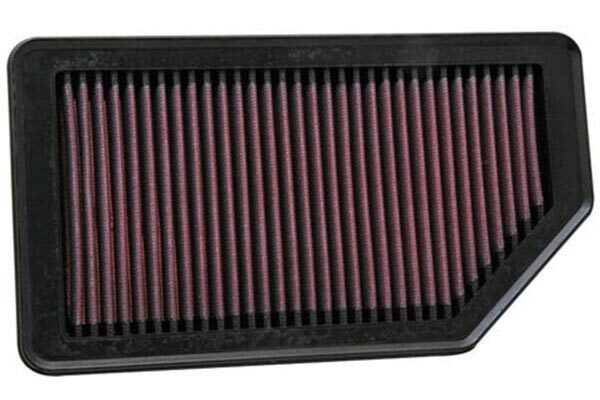 For the price, the filter pays for itself after about three OE replacement filters, but by then is still ready to work for most of a million miles! Only filter to purchase. Works fantastic. Would buy another. 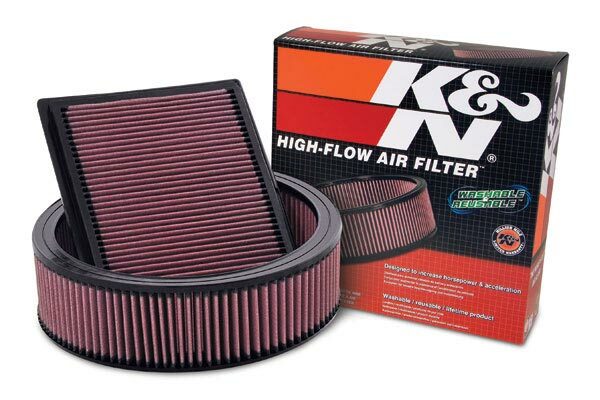 I've always liked K&amp;N air filters. I typically see an increase in horsepower and better gas mileage. I get one for every car I buy. Ford Focus KN Air Filter A Must! After doing some research and price comparison, I found this filter on THIS website to be the best bang for my buck. This filter is EXTREMELY easy to install and after only one tank of gas, I can already tell a difference in my gas consupmtion. This is a must if you are an inexperienced auto buff who is looking for ways to beat those prices at the pump. This is a MUST!!! I could feel the difference in acceleration right away after I replaced my air filter with a K &amp; N. Made a difference in both low speed and high speed performance! 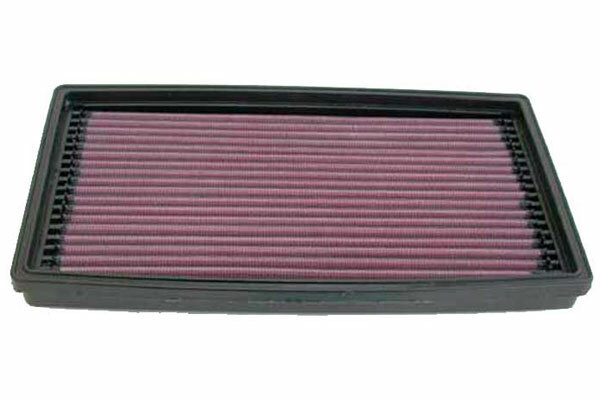 I purchesed a K&amp;N Air Filter for my car mainly due to the increase of gas prices. The filter was easy to install, and I already notice a bit of difference. If you keep your engine tuned and running clean, chances are that your vehicle will use less gas. I am pleased with my purchase. 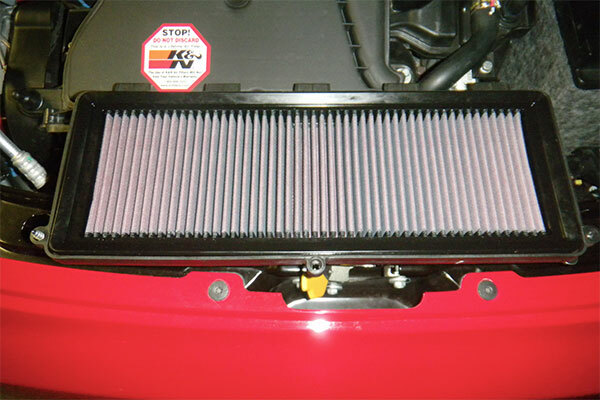 Since installation of the K&N Filter I get about 2 additional miles per gallon on road trips. The engine also seems to be more responsive in acceleration. The filter works great on my focus, it has more get up and go! Reference # 766-637-807 © 2000-2019 AutoAnything, Inc.